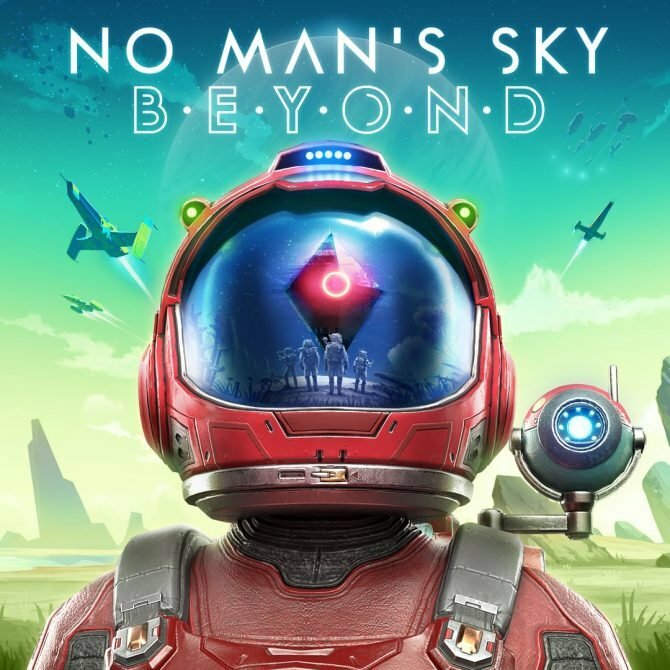 Hello Games and 505 Games has released a brand new trailer for No Man's Sky, meant for Xbox One players, that goes over the new features. 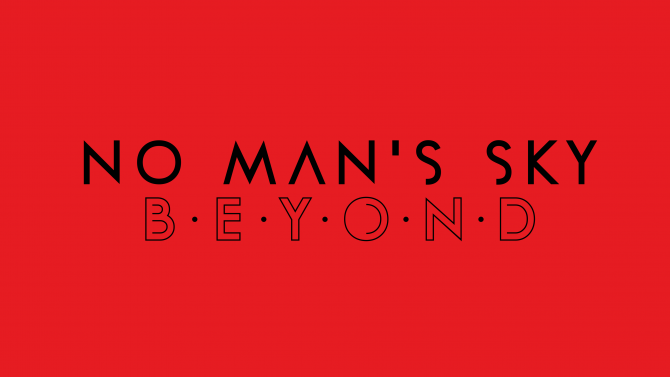 When No Man’s Sky was originally released a couple years back, many fans were left understandably disappointed and quickly stopped playing the game. Now, the game is finally making it’s way to Xbox One, and some fans are coming back to give the game another chance. 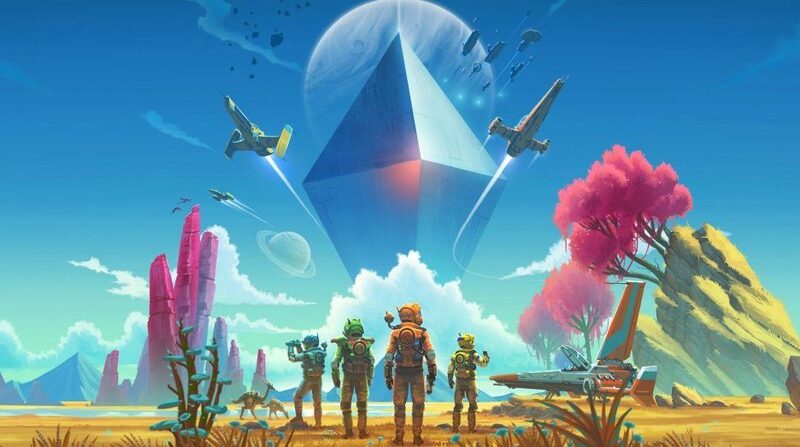 Hello Games and Xbox have decided to speak directly to these players, as today the developer released a brand new trailer that does exactly that. The trailer goes over a number of different features that have been added to the game since launch, including new trading systems, fast travel portals, vehicles, and more. You can, just like always, check out the new trailer at the end of the article. The release of the Xbox One version of the game will coincide of with the NEXT update, which, among other things, will add full multiplayer support. No Man’s Sky is set to be available on Xbox One starting July 24, 2018. If you want to pre-order the game via Amazon, you can do so by clicking here. 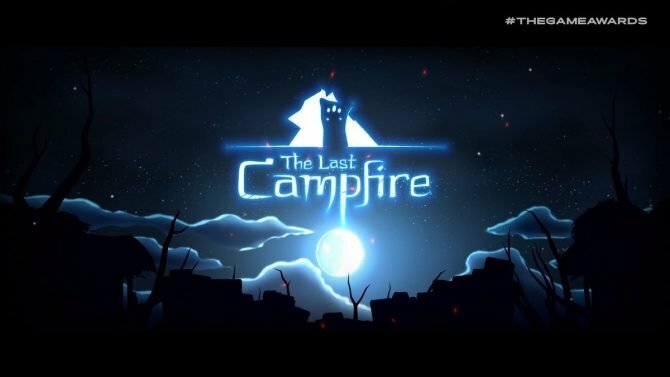 The game is also available on both PlayStation 4 and PC and has been since 2016. 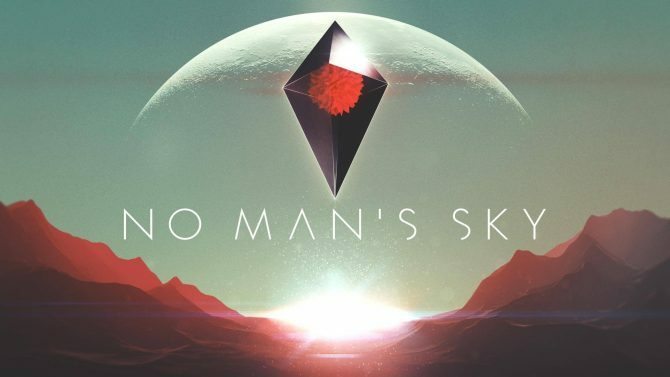 The future of No Man's Sky is looking pretty grand thanks to some swanky new box art.